Hey friends! If you are a couple planning a wedding, I am here to offer advice and make this process stress free and organized for you. Today, I want to talk about rain contingency plans. Did you know it is actually good luck if it rains on your wedding day?! The old saying goes that while you are “tying the knot” the rain shower will make your knot “tighter” and strengthen your marriage. There are a few ways you can be prepared if the sky does decide to sprinkle a little good luck on your wedding day. First, check with your venue coordinator to find out what the go-to rain plan is. 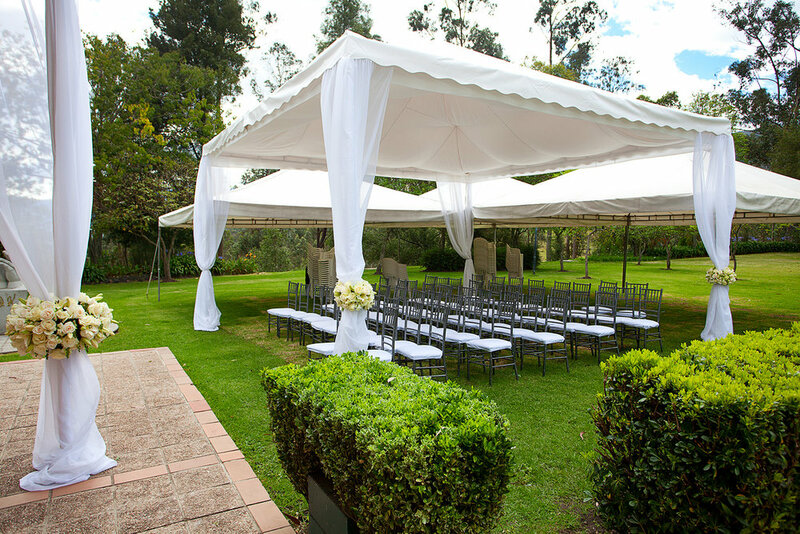 For example, if you are getting married in an indoor/outdoor venue, and you had planned to have the ceremony inside and the reception outside, it is not uncommon for there to be a flip of the room. A flip is when you have your ceremony inside, then your guests enjoy cocktail hour, in another space, while your vendors come together and set the reception inside where the ceremony took place.